There are 4 Memory Care Facilities in the Portage area, with 3 in Portage and 1 nearby. The average cost of memory care in Portage is $4,497 per month. This is lower than the national median of $4,650. Cheaper nearby regions include Battle Creek with an average starting cost of $4,080. To help you with your search, browse the 12 reviews below for memory care facilities in Portage. On average, consumers rate memory care in Portage 3.5 out of 5 stars. Better rated regions include Battle Creek with an average rating of 4.4 out of 5 stars. Caring.com has helped thousands of families find high-quality senior care. To speak with one of our Family Advisors about memory care options and costs in Portage, call (855) 863-8283. Located in Kalamazoo County, Portage is listed as one of the best places to live in Michigan. The city has a population of approximately 49,000, 16 percent who are age 65 and older, some of whom have been diagnosed with Alzheimer’s disease or various forms of dementia. Portage is located in a state with 180,000 individuals who have cognitive impairments, and there are four memory care facilities to help accommodate these individuals. 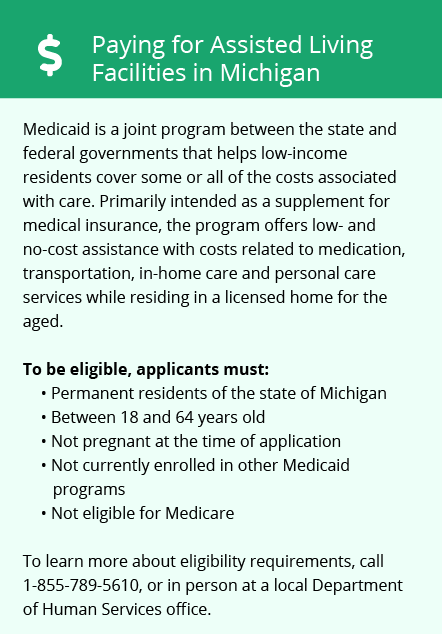 Regulated by the Michigan Department of Health and Human Services, memory care facilities are known as homes for the aged. Facilities that provide care for people with Alzheimer’s and dementia must provide disclosure provisions of their overall philosophy, the types of services they provide and their staff training and education processes. The state of Michigan does not tax Social Security retirement benefits and offers a large deduction on other types of retirement income. This may be good news for families of seniors who pay for memory care. Portage, Michigan, has a cost of living of 94.2, which is lower than the national average of 100 and lower than the state average of 97. Families of seniors paying for memory care may find it easier to manage money on a budget within the city limits. Summers in Portage are short and mild with the average high in July around 83 degrees. Winters are long and cold with January lows around 17 degrees. The city gets around 48 inches of snow per year, which may make it difficult for seniors who can’t tolerate the cold. Safety is a slight concern for families of seniors who live in the city of Portage. The city has an overall crime rate that is 17 percent higher than the national average. Individuals have a one in 32 chance of becoming a victim of any type of crime. Memory Care costs in Portage start around $4,497 per month on average, while the nationwide average cost of memory care is $4,798 per month. It’s important to note that memory care rates in Portage and the surrounding suburbs can vary widely based on factors such as location, the level of care needed, apartment size and the types of amenities offered at each community. To see a list of free memory care resources in Portage, please visit our Assisted Living in Michigan page. 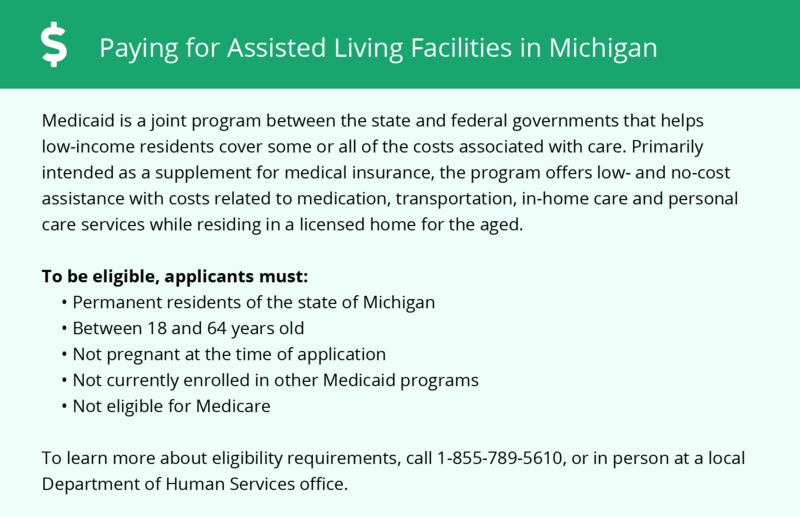 Portage-area assisted living communities must adhere to the comprehensive set of state laws and regulations that all assisted living communities in Michigan are required to follow. Visit our Memory Care in Michigan page for more information about these laws.